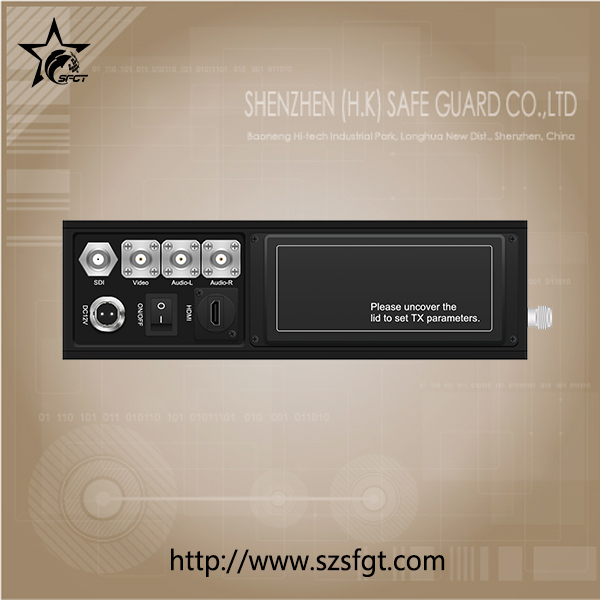 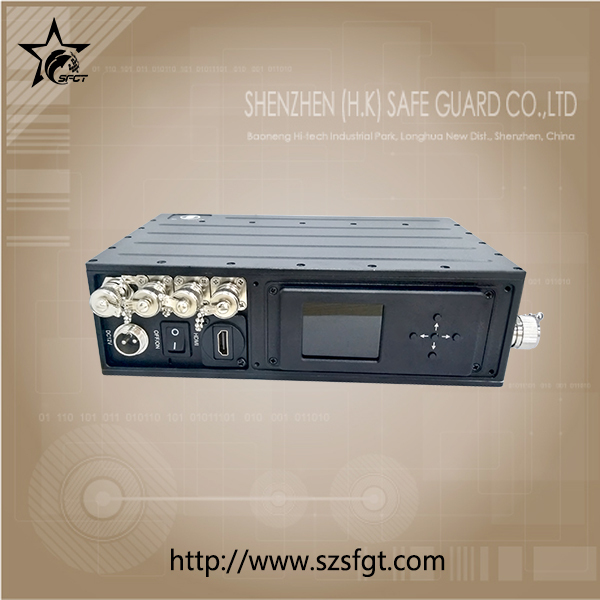 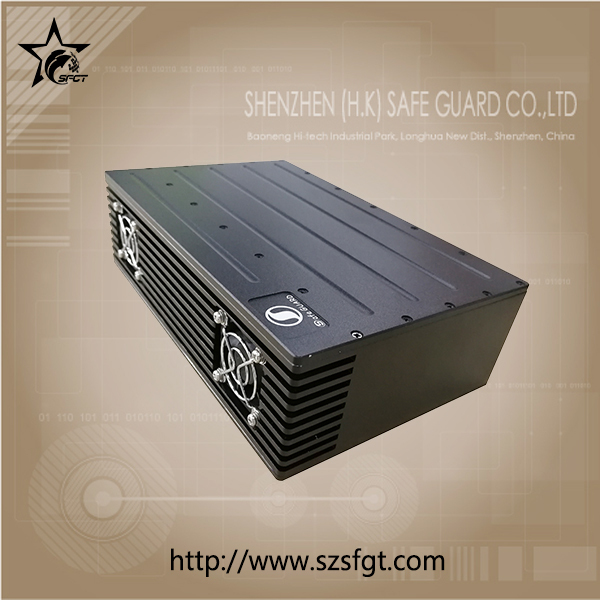 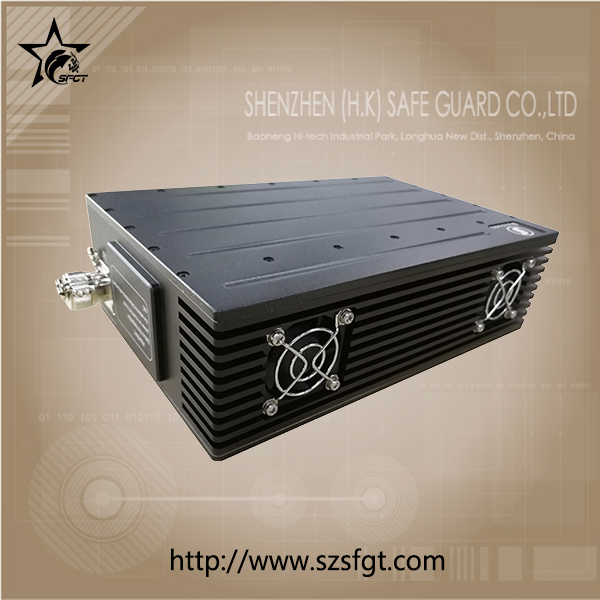 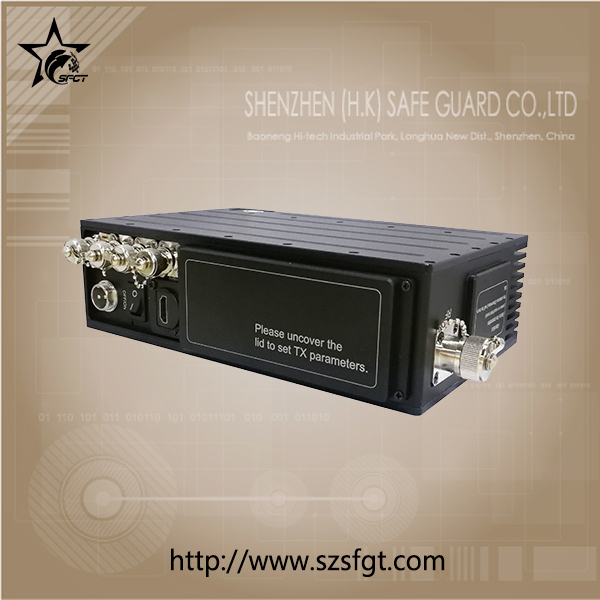 It is a new design ultra-low latency COFDM digital video transmitter from Shenzhen Safe Guard. 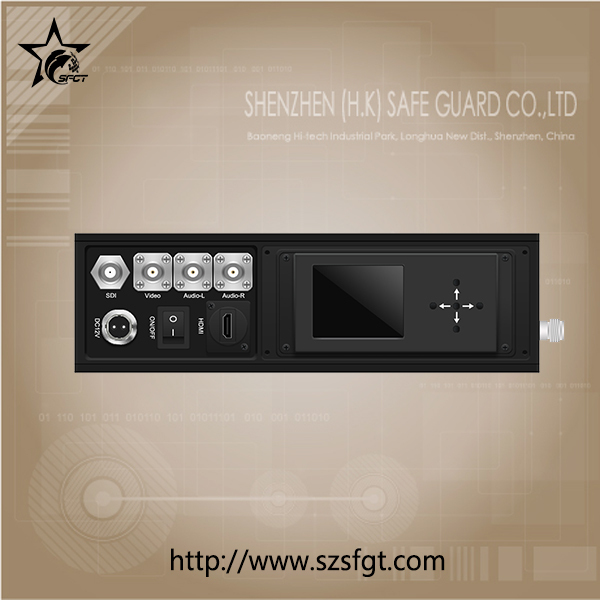 Designed with 3 video ports, HDMI, SDI, and BNC on the transmitter, which is perfect for analogue or digital cameras. 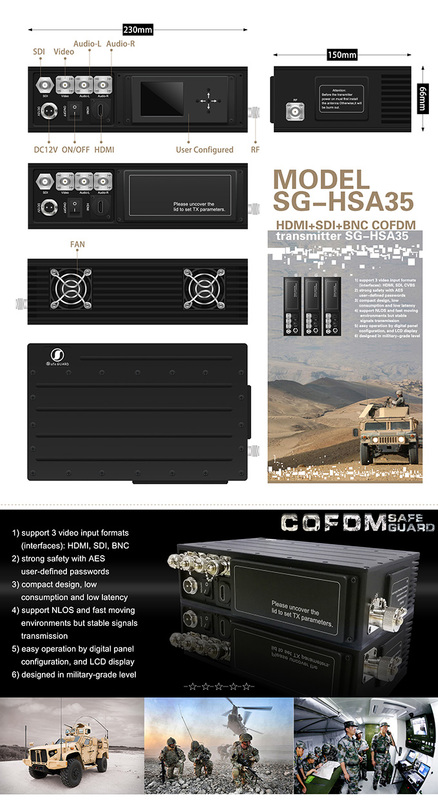 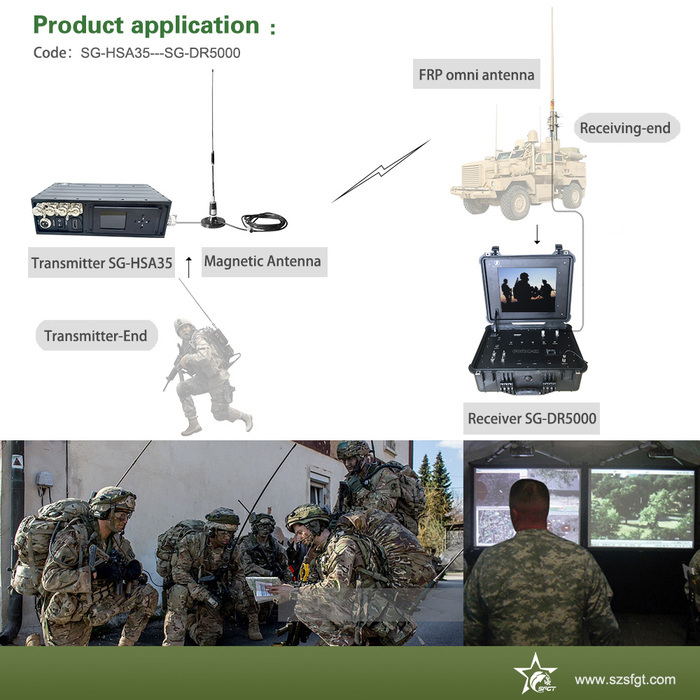 With 4th generation COFDM, narrow-band, and H.264 encoder technology as its code, SG-HSA35 sends high definition images ideal for establishing rugged wireless video links in different environments, like mobile and urban environments. 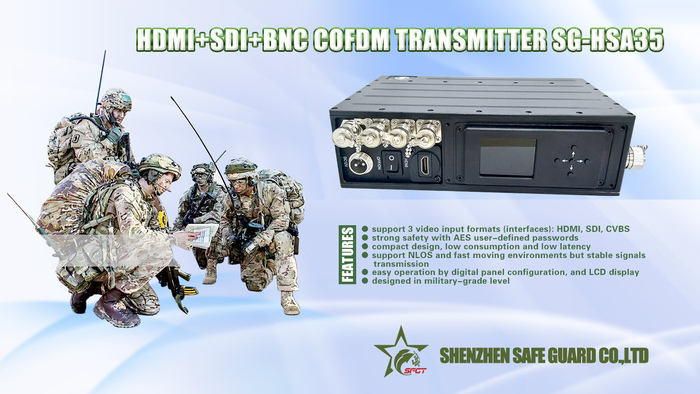 The compact design and low consumption make this HD transmitter enable true long range HD video transmission. 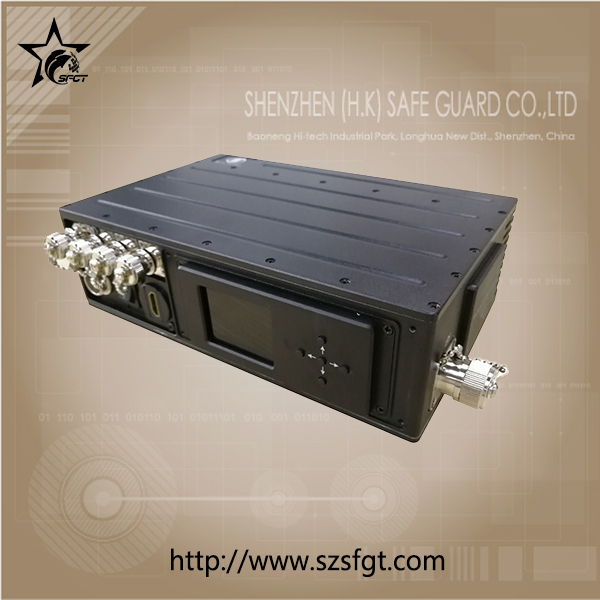 This device can be widely used in army, security and protection,fire control,emergency areas etc.